Address: Joalmediapoint.com, Street no.1, Bhalla Colony, Chheharta, Amritsar(143001), Punjab. 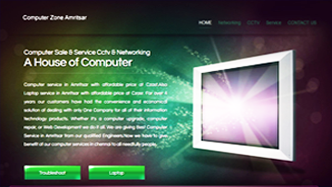 This is what our Web Development Team can do for you. 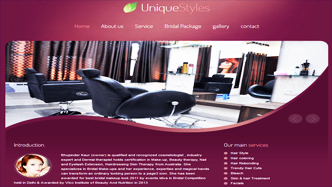 We Create Websites that have it all: "Beauty & Brains"
Address: Joalmediapoint.com, Amritsar(143001), Punjab, India.